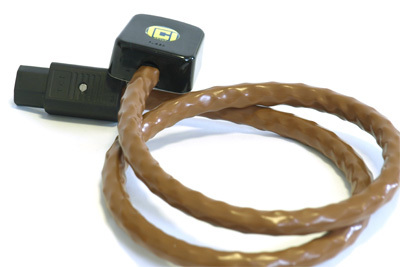 TCI Manufacture some of the best Hi-fi power leads available using aerospace grade materials to give top quality and long term reliability. By using advanced construction desigh, they not only reject RFI interference, but also filter it out progressively along the length of the cable. 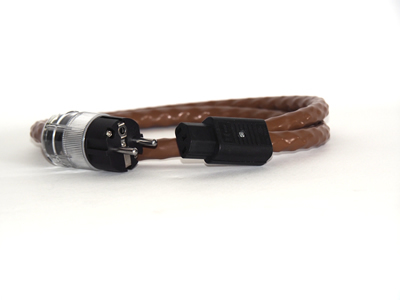 Our entry level RFI filtering mains cable features 8 cores of PTFE insulated silver-plated copper to act as a natural filter to eliminate unwanted mains noise. Sonic improvements include more detail, bigger soundstage, improved dynamics and a deeper bass. In addition, because of the quieter noise floor, low level details and micro dynamics are also noticeably improved.